Hey! Welcome back, we talk to Val from Boutique Retailer https://www.boutiqueretailer.com.au/ We ask this e-commerce master about eBay, over delivering on customer expectation and of course... Amazon. A good person to ask considering the online business started ten years ago with a single hat and now has 40,000 SKUs (Stock Keeping Units). If you want to get in touch with Val, join our Facebook community group! 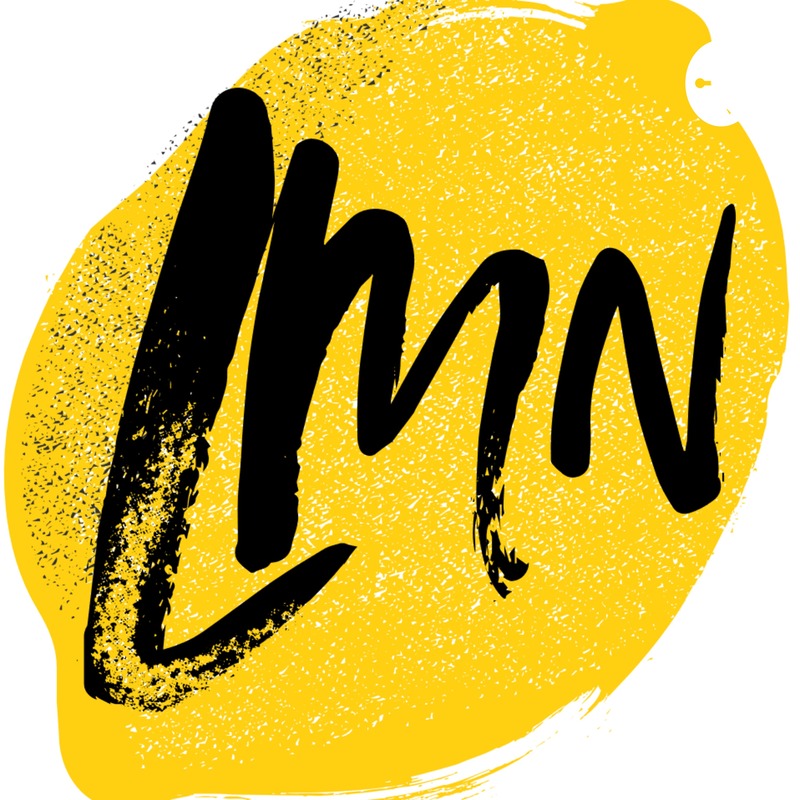 (called LMN Community, you'll see the logo).